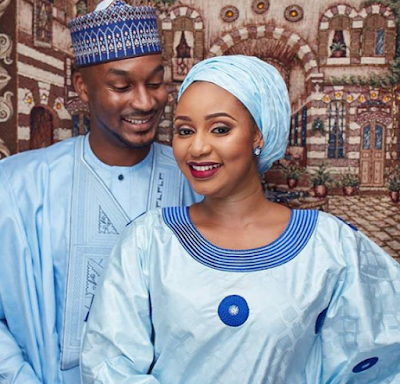 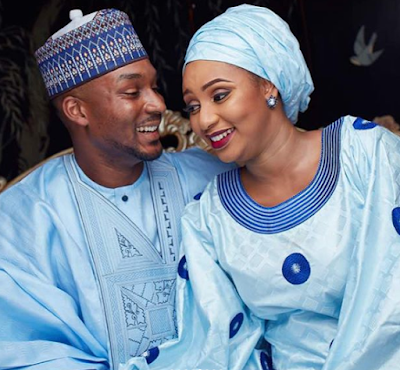 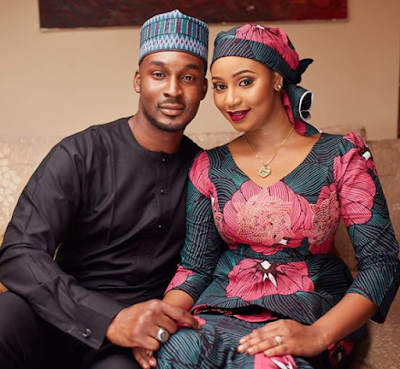 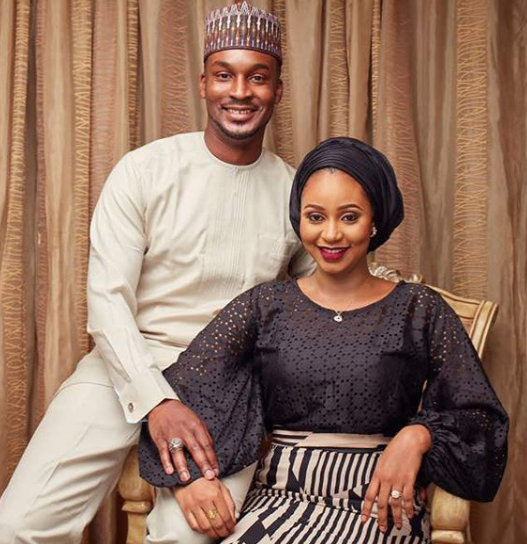 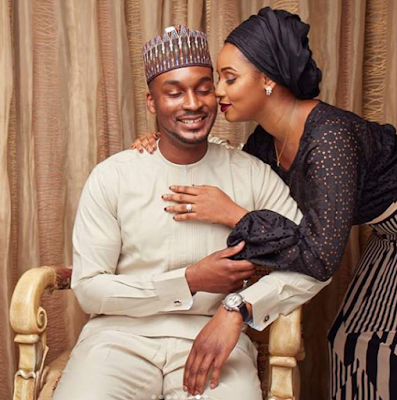 A son of former Adamawa state governor, Murtala Nyako, Aminu, is set to wed his fiancee, Khadijat. 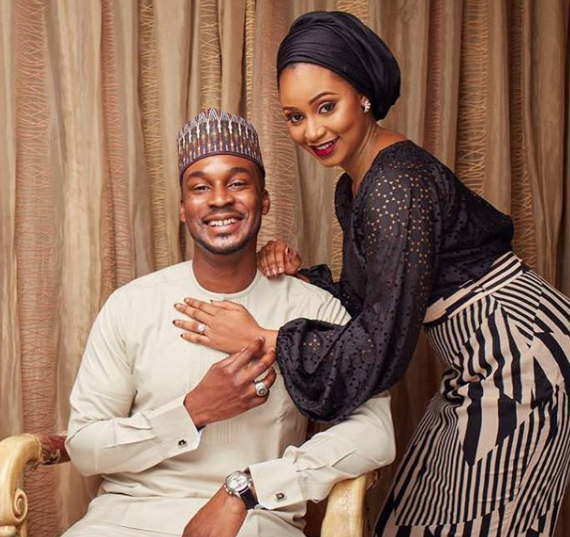 Their wedding will take place this month. 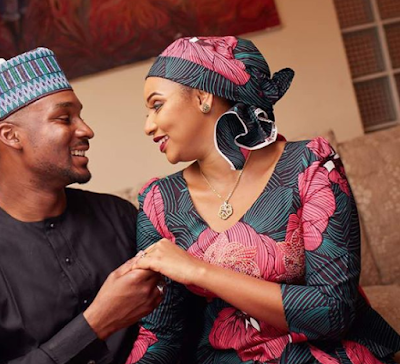 Below are more beautiful photos from their pre-wedding shoot.